The government will consult on “greater flexibility” for councils to use Right to Buy receipts, but remains committed to the policy despite breaking its pledge on replacing homes. 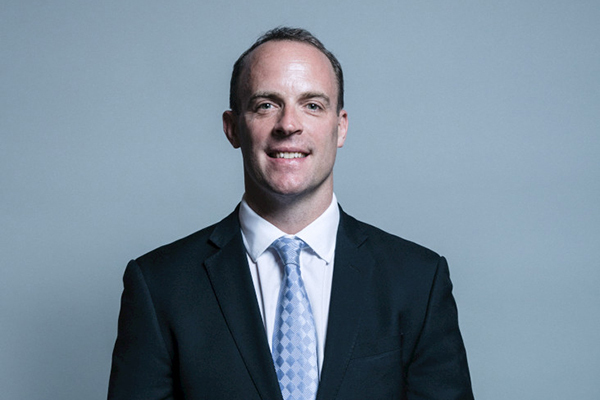 In a written statement this afternoon, Dominic Raab, housing minister, also pointed the finger at councils for failing to build enough replacements. Statistics released this morning show the government has finally slipped behind its pledge to replace additional homes sold under the Right to Buy on a one-for-one basis. Former housing minister Gavin Barwell previously said the policy was “only politically justifiable” if the government was meeting its replacement pledge. He listed several house building policies the government has introduced recently, including plans to lift the borrowing cap by £1bn and £9bn of grant funding through to 2021. He added: “To help councils build more homes, we believe there is a case for greater flexibility on the use of receipts from Right to Buy sales. He said that the government “remains committed” to Right to Buy as a policy. Councils and experts have previously called for councils to be allowed to keep all the receipts from sales for replacements. Currently a percentage is hived off by the Treasury. They have also warned the government’s rule that the funding can only be used for 30% of the cost of a new build and cannot be mixed with other grant can make development unviable. Martin Tett, housing spokesperson for the Local Government Association, said: “Current arrangements are restricting councils from being able to replace homes being sold under the scheme. It’s essential councils are able to keep 100% of their Right to Buy receipts, and that all councils across the country, are freed to be able to borrow to build new homes. Terrie Alafat, chief executive of the Chartered Institute of Housing, said: “We simply cannot go on haemorrhaging the homes that are the only affordable option to a significant amount of people.